On May 1, a session of the Nuclear Non-Proliferation Treaty Review Conference at UN headquarters in New York was dedicated to civil society statements. 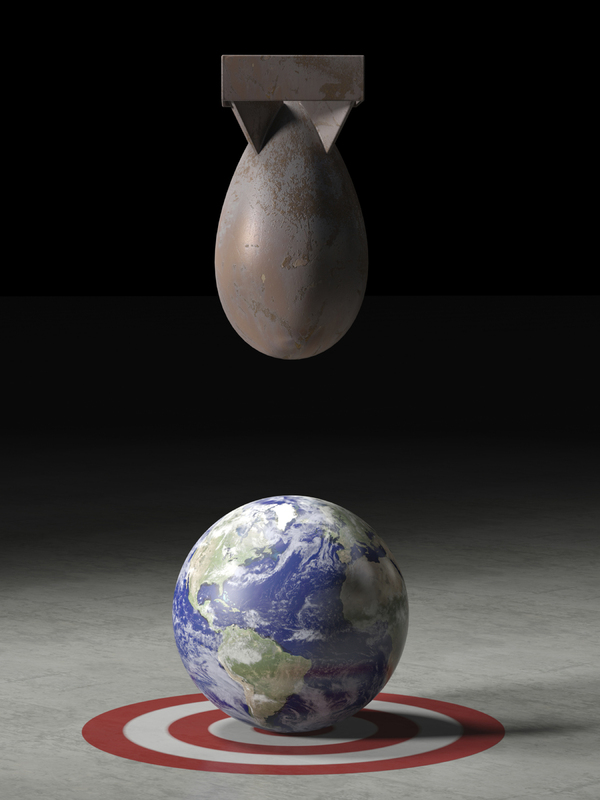 Western States Legal Foundation presented this statement, titled, The Nuclear Danger Today: Existing Nuclear Arsenals are the Greatest Nuclear Threat, drafted by Andrew Lichterman. 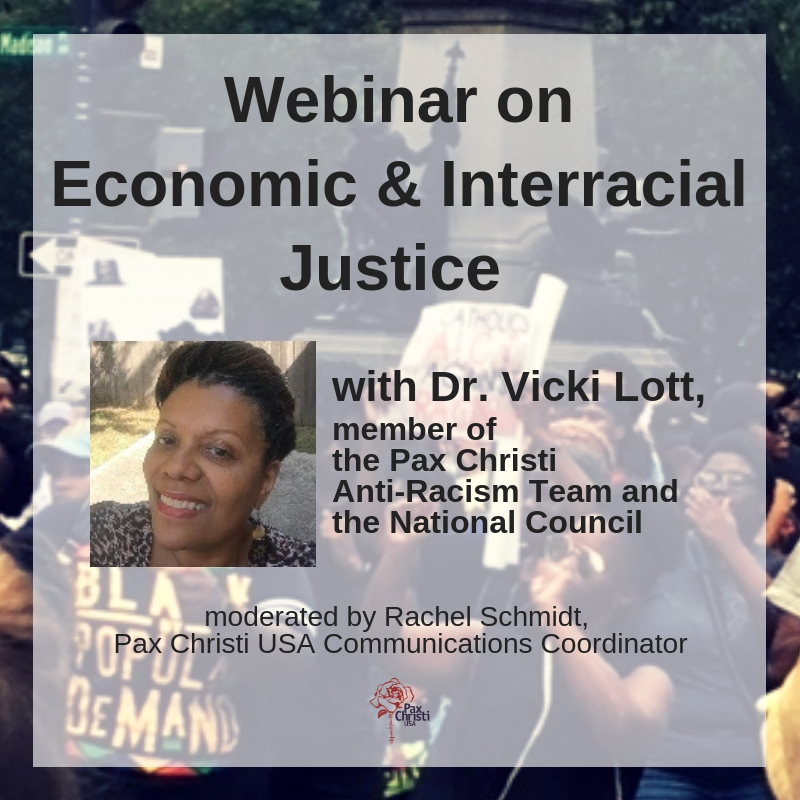 Pax Christi USA signed on to this statement.